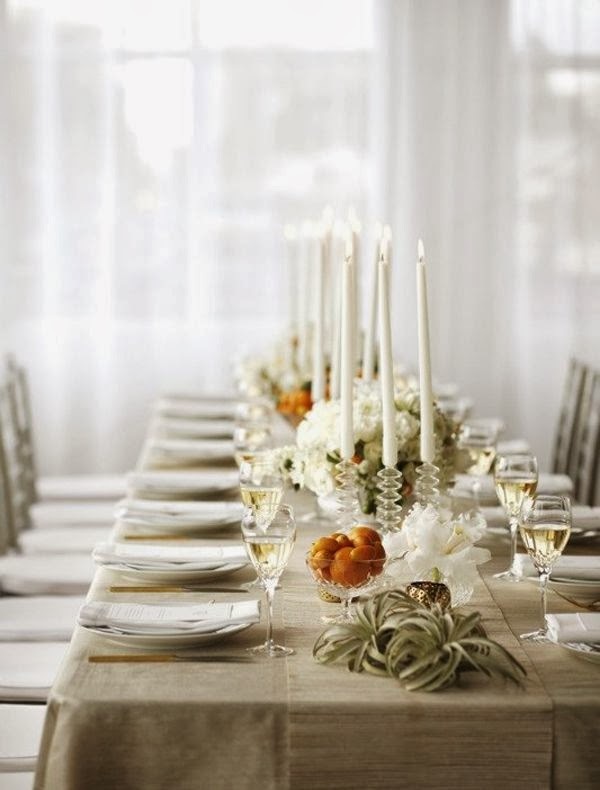 It’s a new year and with the following top tips for setting a formal table, you will be prepared to enjoy your guests. 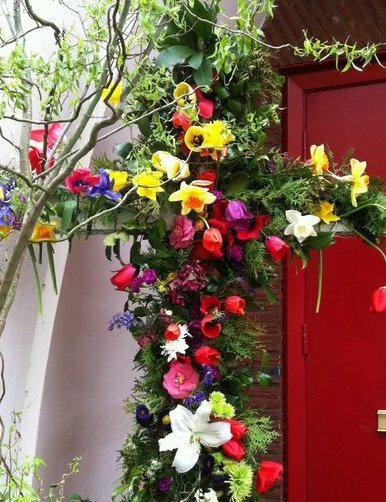 I know many of you are organizing and planning for upcoming special occasions and family celebrations, like I am. 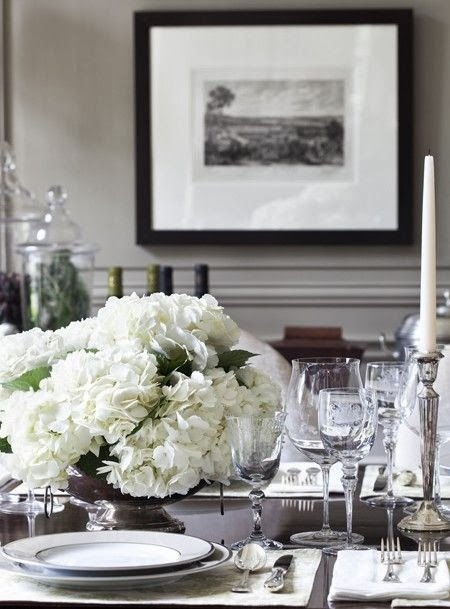 The one basic rule for setting a formal table from Emily Post is “for everything to be geometrically spaced.” The centerpiece is paced at the exact center, the place settings should be at equal distances, and the utensils should be balanced. 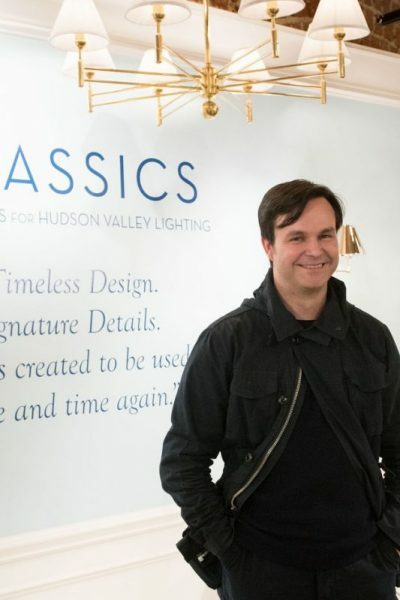 Beyond these placements, you can vary flower arrangements and decorations as you like, however keeping decor simple will help avoid clutter and result in an elegant setting. To help avoid clutter, the general rule for any table setting is to include no more than three utensils on either side of the dinner plate at a time. The exception is the oyster (or seafood) fork, which may be placed to the right of the last spoon even when it is the fourth utensil to the right of the plate. A general rule to also keep in mind is the knife blades are always placed with the cutting edge toward the plate. 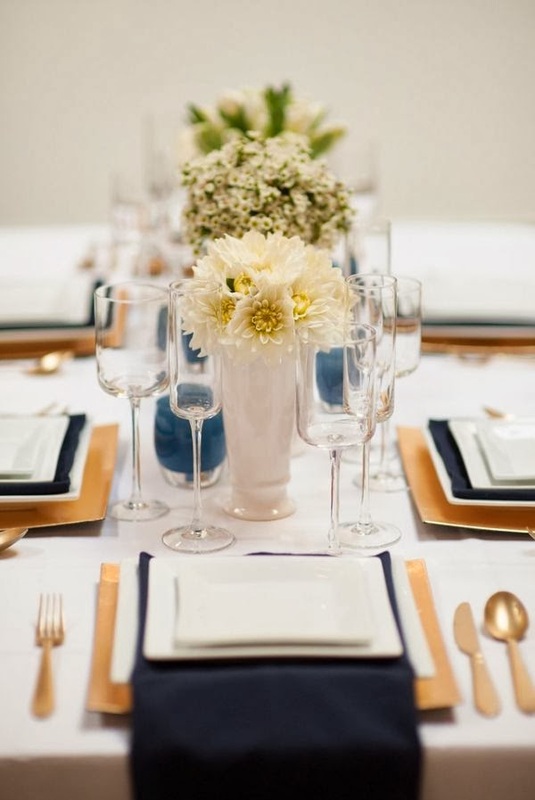 Also keep in mind: Elbow room requires a minimum of 15 inches between place settings, or approximately 24 inches from the center of one place setting to the middle of the next. 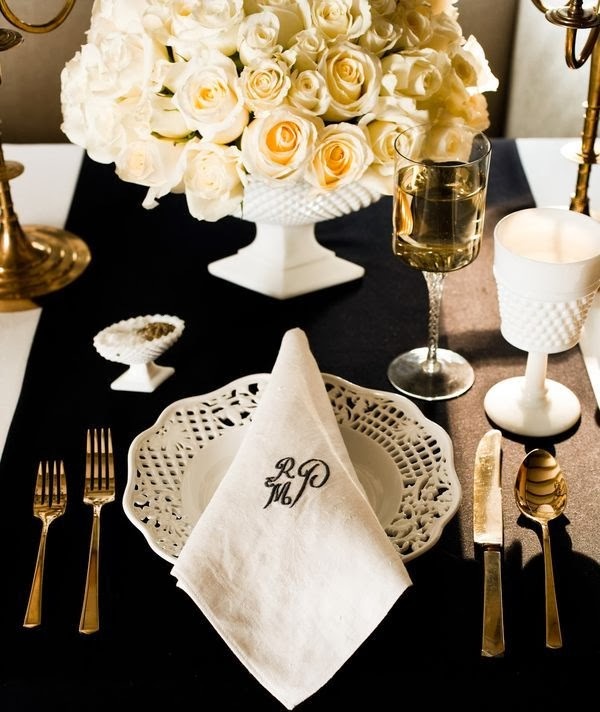 Creative napkin folds can add personality to your formal table setting. Napkin rings are typically customary at informal family meals, and can be used as a festive decoration for your formal table setting. 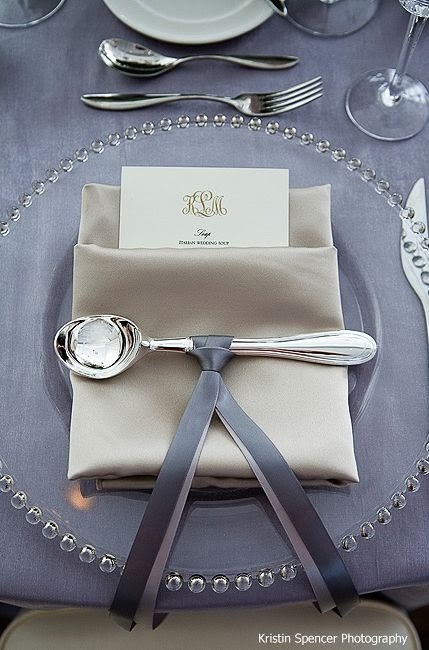 For more formal occasions, the napkin is placed in the space for the plate (with a simple or creative fold) or the napkin can also be placed on top of the charger if one is used. When planning your meal, consider the seasons: Light foods, such as main-course salads and cold soups, are excellent choices for a summer gathering, whereas heavy foods, such as stews and roasts, are best for winter. 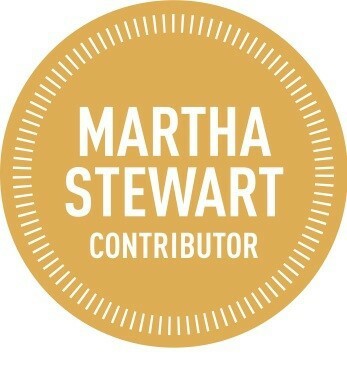 (see Martha Stewart’s Soup Setting placement here). Have a simple to prepare fallback if something goes wrong with a dish or course. Also consider whether your special occasion will be formal or informal (which is different than casual) and what time of day (will you be serving brunch or dinner?). Planning your courses and meal ahead of time helps with the placement of utensils. 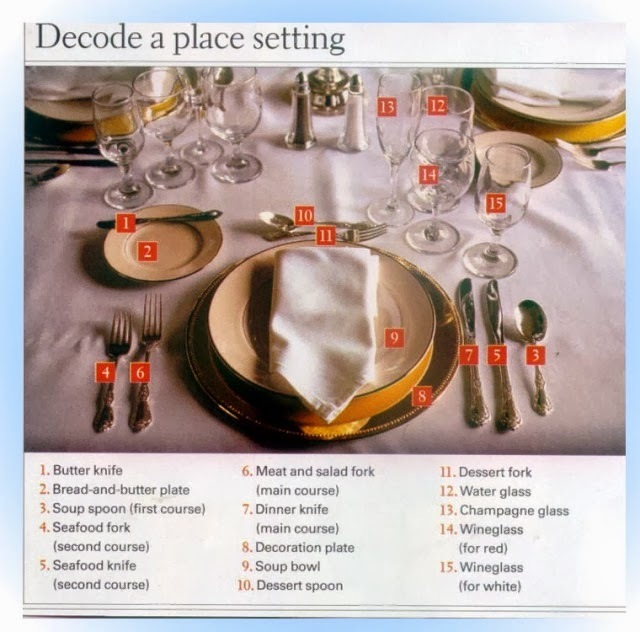 Flatware placement is guided by the menu, the thought process being guests use the utensils in an “outside in” order. 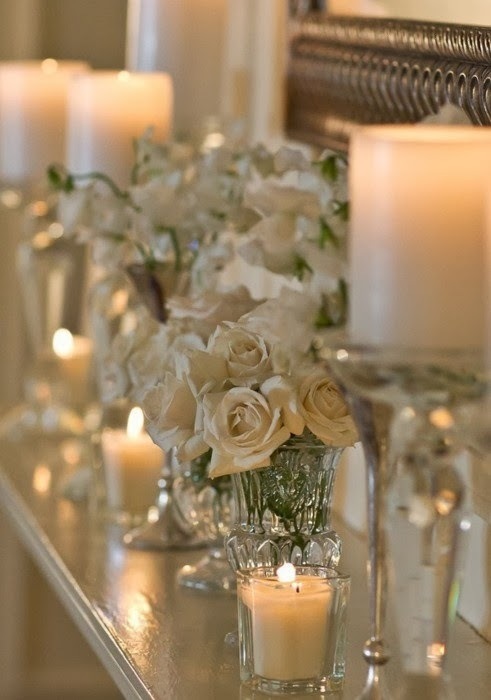 To help avoid clutter on your formal table setting, use adjacent service areas, like a bar cart, console or buffet, for additional flowers and candles to set a welcoming atmosphere. 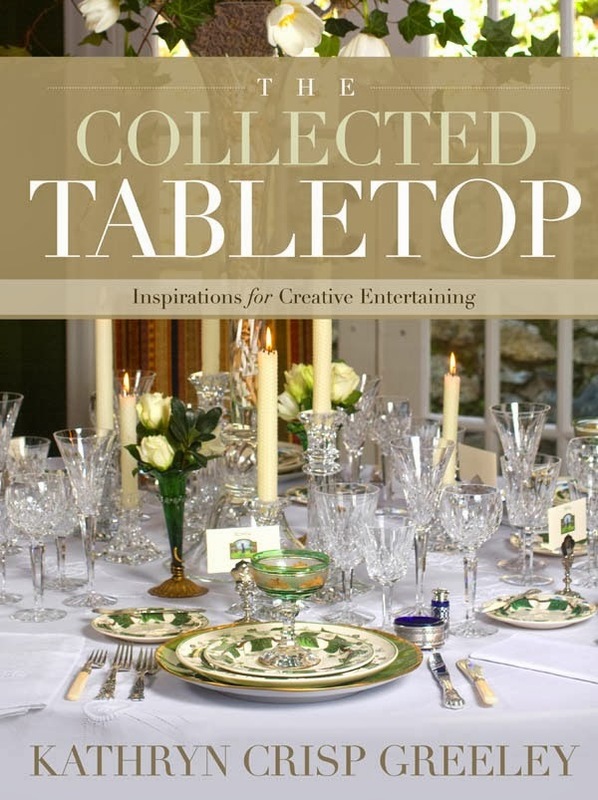 Reference the book, The Collected Tabletop – Inspirations for Creative Entertaining plus visit the Hadley Court – Gracious Entertaining board on Pinterest for additional formal celebrating ideas and insight. 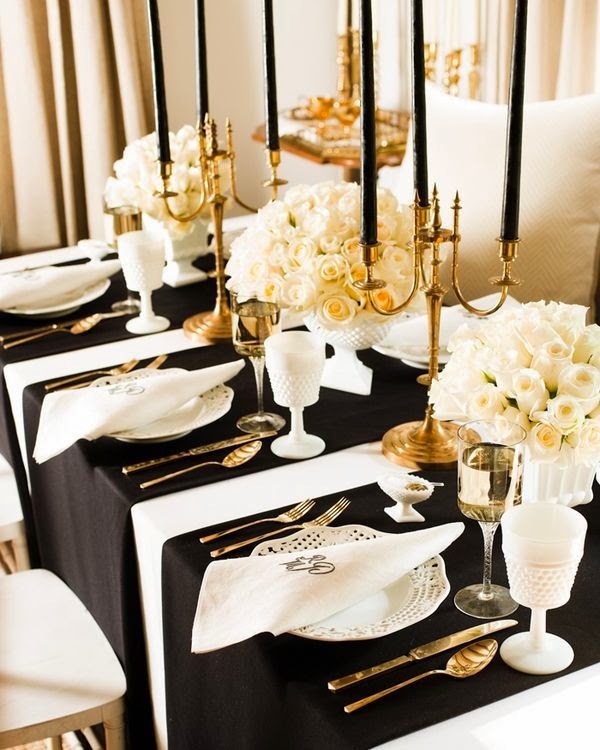 Up to five stemware glasses may be required for your formal table setting. 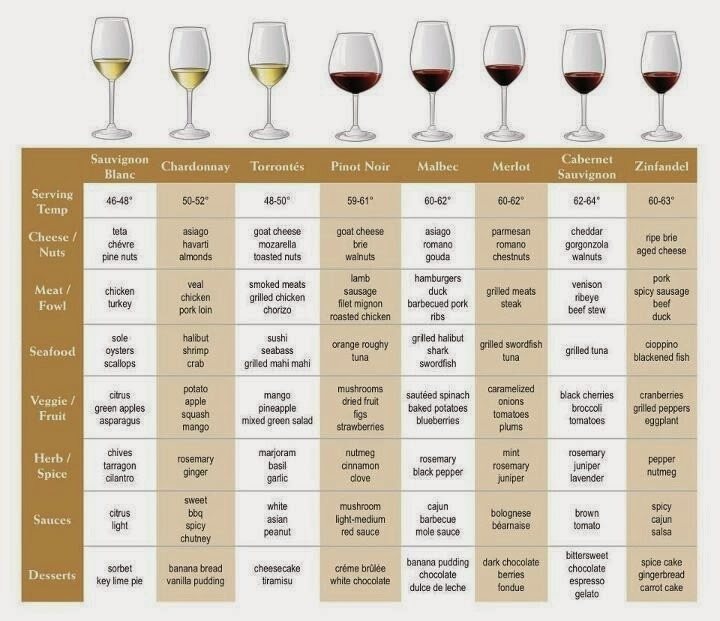 Stemware is typically placed with the smaller glasses to the front and larger behind. The water goblet is placed directly above the knives. If you’re celebrating an extra special occasion, place your champagne flute just to the right. 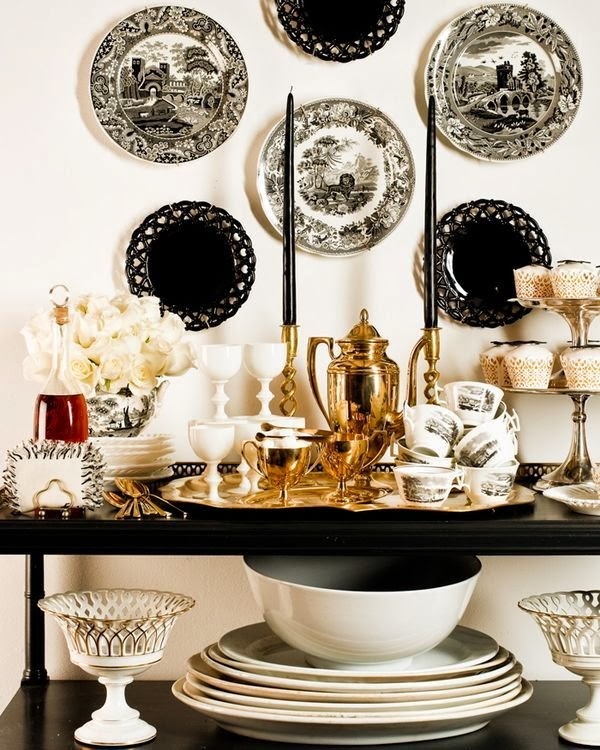 Use an adjacent buffet furniture piece or a bar cart for dessert serving plates, spoons and forks. 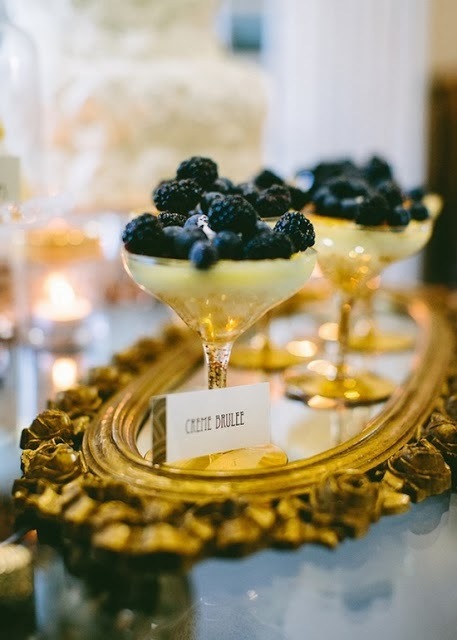 Along with serving dishes, the dessert dishes are not typically set on a formal table, although for an informal setting, you can place the dessert fork and teaspoon above the serving plate. 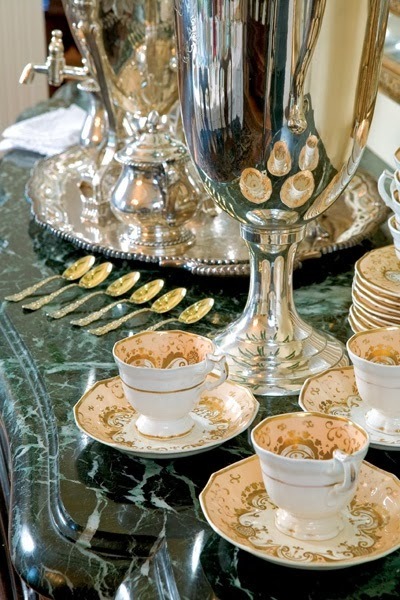 Dessert dishes, along with coffee, tea and flatware are usually brought in on the dessert plate just before dessert is served, which makes using a buffet piece or bar cart to serve the dessert ideal. For additional place setting guides, for your breakfast, lunch, banquet or even European style setting, see: Proper Place Settings. 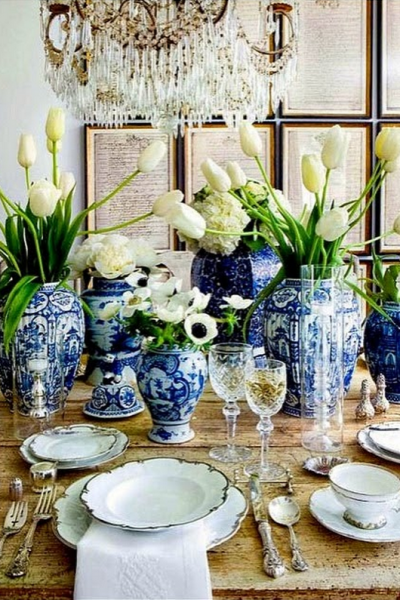 Leslie hopes with these table setting tips in mind, plus a little guidance from Emily Post, you’re ready to set a formal table, from a corporate affair to an intimate evening for two, in gracious living, stress-free Hadley Court style. 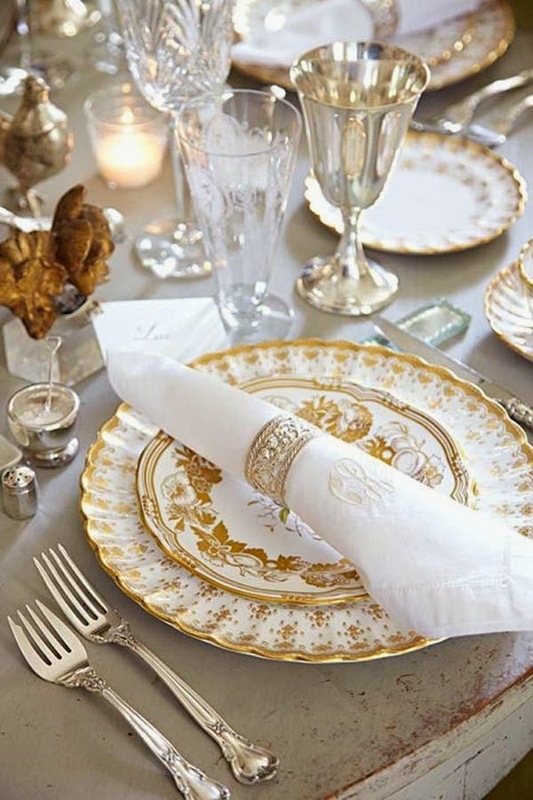 Do you have any other tips for formal table etiquette to share? 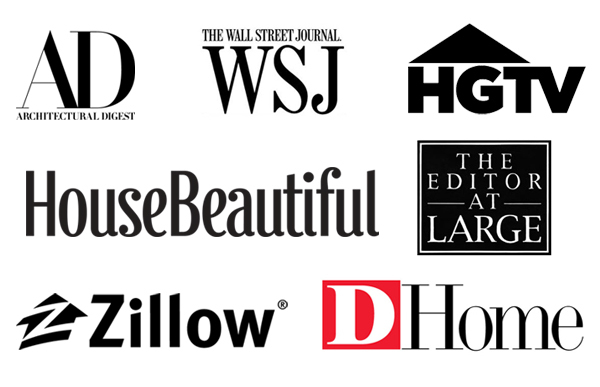 Please leave a note in the comments and, as always thank you for reading and subscribing to Leslie’s blog, HADLEY COURT. 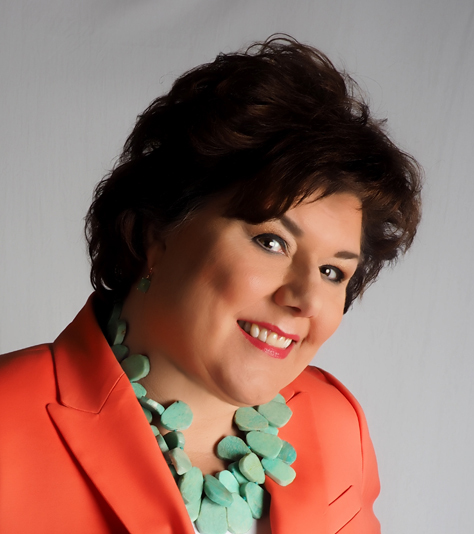 If you’d like, Leslie invites you to also follow her, on Facebook here, Pinterest here, and on Google’s G+, here.